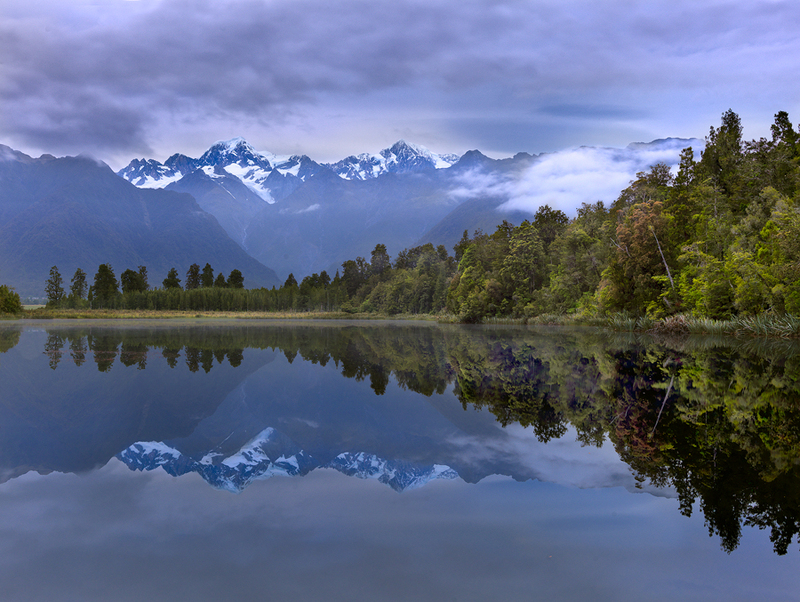 Lake Matheson, With a clear view of Mt Cook, this was taken on a quiet sunrise and the water was like glass. This spot had an amazing view (like most spots in NZ) I spent a few nights here at this spot, both nights at sunset there was a guy driving around shooting at rabbits.. not something you see everday back in Aus, this shot is a stitch with the Hasselblad. Hey everyone.. Been a while since Ive posted ive taken a break from everything since Ive been back here’s the first image ive worked on so far.. the images will be coming through every now and again, Just want to thank Saul at Camera Electronics for looking after me getting my Hassy gear and what ever else I need they’re always keen to help can reccomend them, Also want to thank Tony from http://www.overland.co.nz/ hired my 4×4 with rooftop tent from him hes a Top Bloke and gives very personal service unlike the other big hire mobs out there! 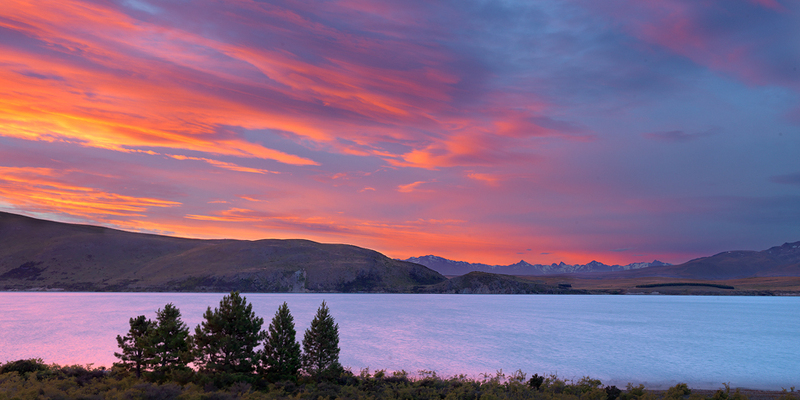 anyways here’s a shot from the First night down at lake Tekapo was a pretty epic sunset.